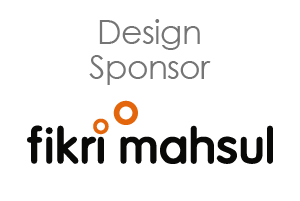 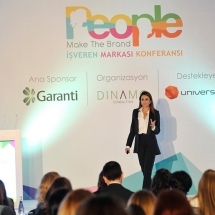 3rd People Make The Brand Employer Branding Conference started with a quotation from Khalil Gibran – Work is love made visible. 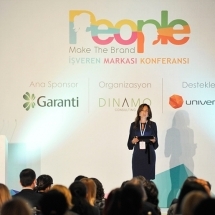 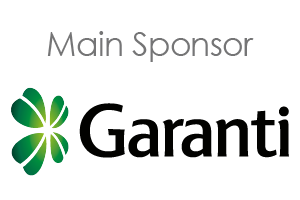 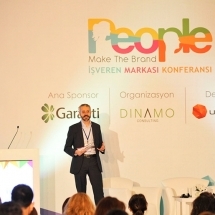 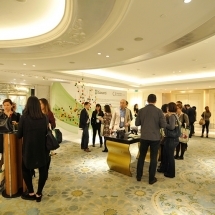 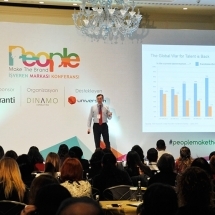 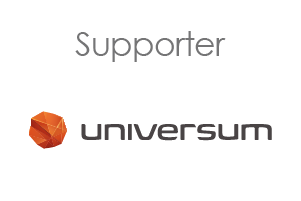 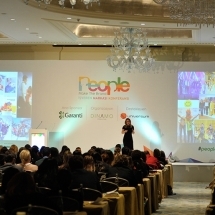 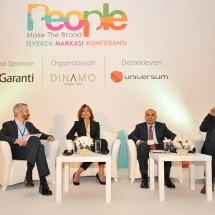 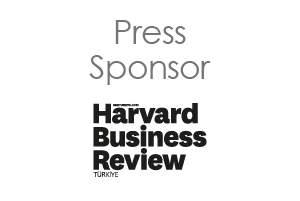 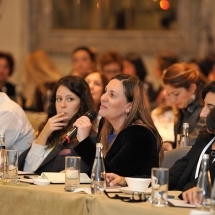 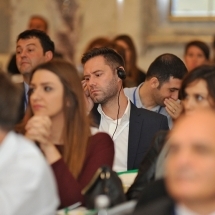 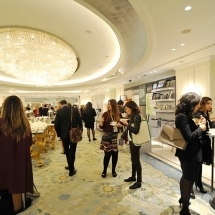 Besides providing the results of the Ideal Employers of Turkey 2015 survey, conducted at 55 countries with more than 1 million participants, the conference also offered the participants to hear the employer branding stories of companies from different industries such as banking, FMCG, technology, consultancy and consumer health. 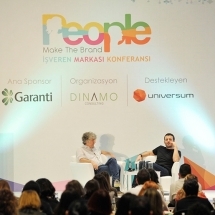 The 3rd People Make The Brand Conference ended with an interactive talk by Erdil Yasaroglu and Selcuk Erdem on the importance of the humor at work.